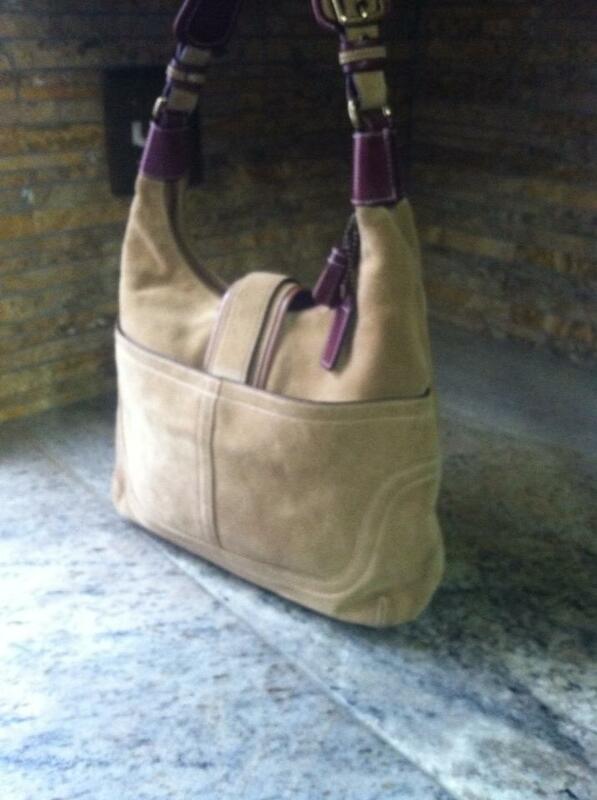 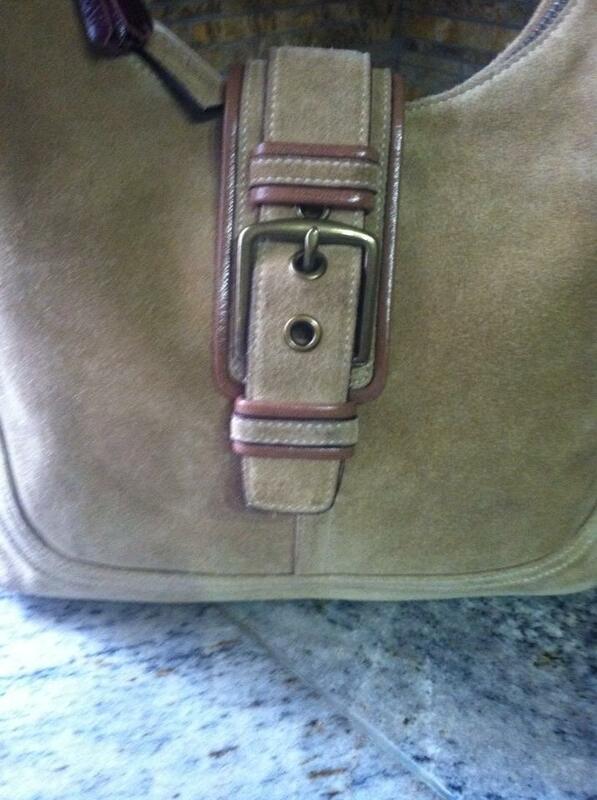 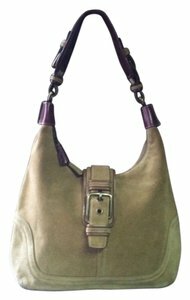 Gorgeous, limited edition tan suede leather Coach shoulder bag in like new condition. Was used once and looks as such. 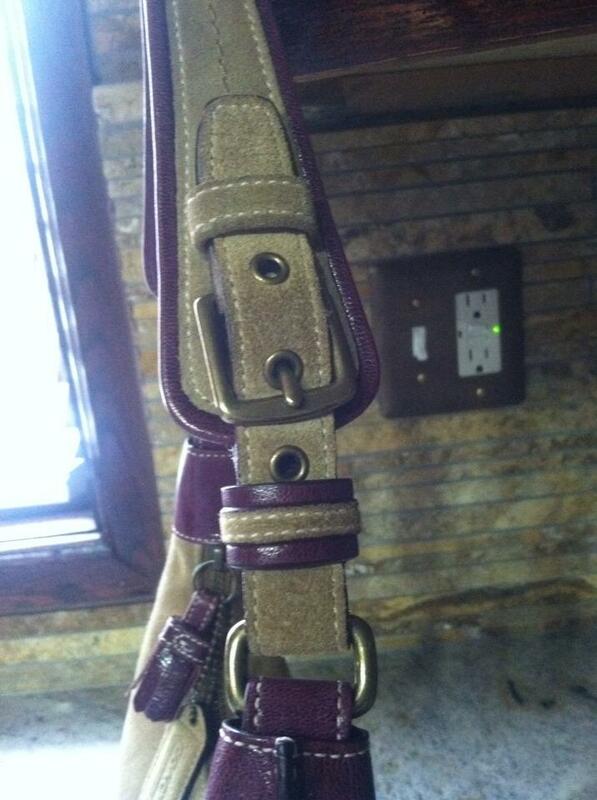 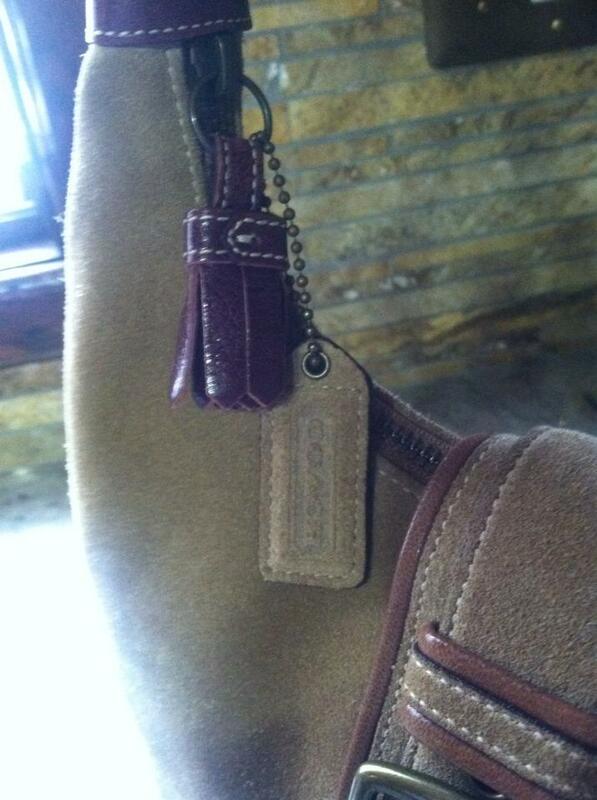 Beautiful suede leather with brown and burgundy leather accents. Attractive buckle flap closure. Super clean inside and out. 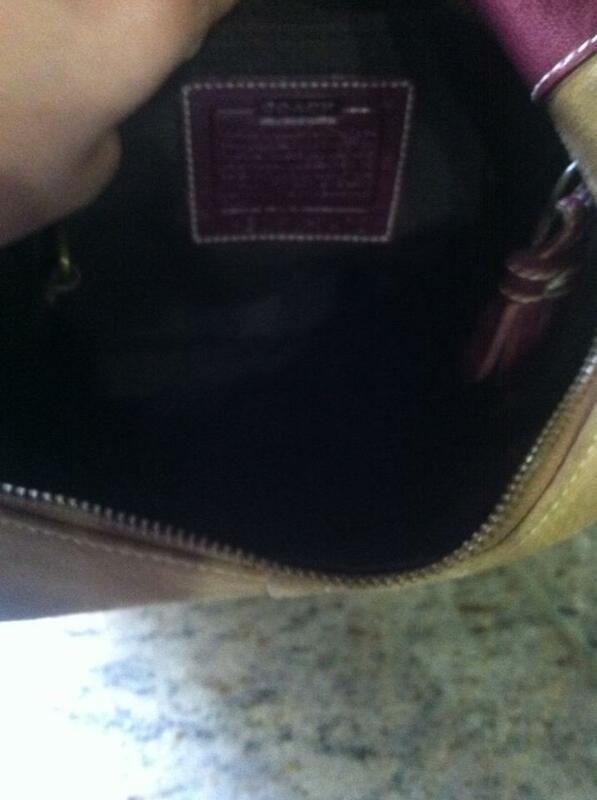 Pockets inside for organization as well as a classy look. 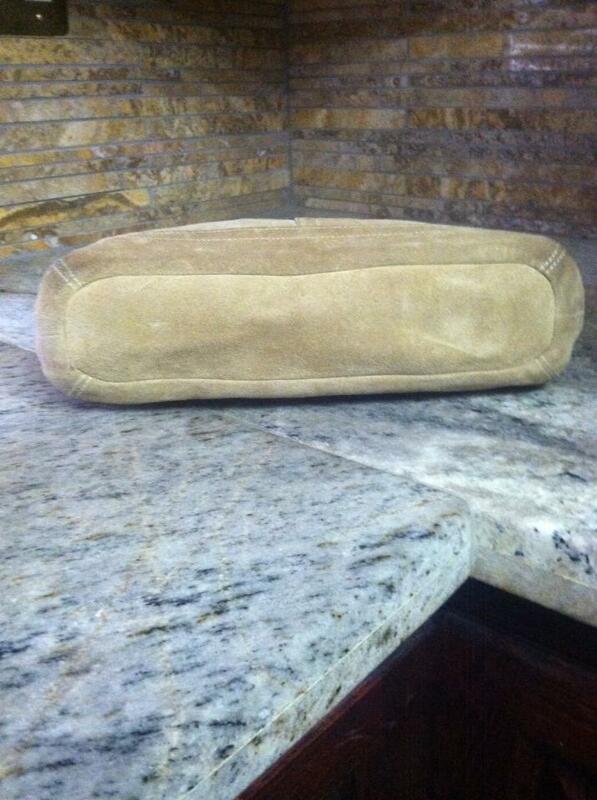 Very versatile. 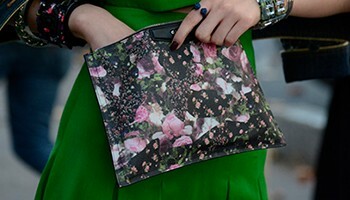 And just a unique bag that you won't find anywhere.